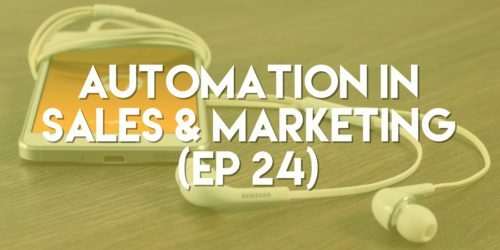 In this episode we discuss the pros & cons of automation in business. Automation can be a valuable tool when used well, but like anything else… you need to have the great content & people behind automation to make it successful. We go over a few things that you should avoid & share some of our favorite automation tools & resources.